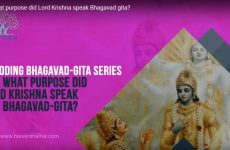 For what purpose did Lord Krishna speak Bhagavad gita? 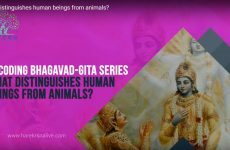 What distinguishes human beings from animals? 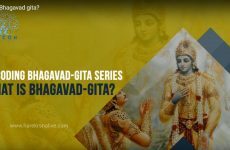 Do we have to love the Supreme Personality of Godhead only as the Supreme Father? 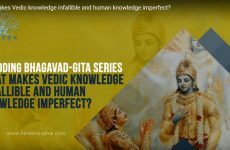 What makes Vedic knowledge infallible and human knowledge imperfect? 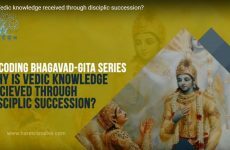 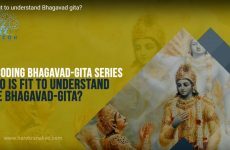 Who is fit to understand Bhagavad gita? 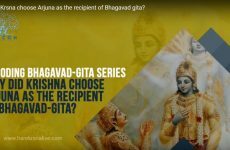 Why did Krsna choose Arjuna as the recipient of Bhagavad gita? 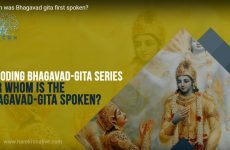 To whom was Bhagavad gita first spoken? What is the significance of the word bhagavan? What is the spirit of Bhagavad gita? 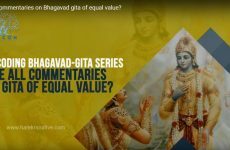 Are all commentaries on Bhagavad gita of equal value?